We are in the midst of Wedding season, and for those of you already planning for next year, we’ve got some top tips to help you through the process. Aside from the dress your hair is probably up there with the most important part of you bridal look for the day. If you’re sporting a more subtle dress it can set the tone for your overall look. A more bold or intricate dress and it could be competing for attention. First and foremost, book an appropriate amount of time for your hair trial/trials. Although you might have your heart set on one particular style, you need to allow for your stylist to perfect the look. Adequate trials will help your stylist get your hair looking exactly how you want it. It might seem a little excessive but creating a mood board to show your stylist is an incredibly helpful tool. Anything that helps convey your vision and get across the style and feel you want to create is a winner. Gather pictures, flowers, accessories, themes, whatever it is that is going to inspire your look. Be prepared to try out more than one style. You might have your heart set on something, but unfortunately, it might be that your hair type can’t accommodate that. Or it maybe that the wrong style will clash with your dress and overwhelm your look. Listen to your stylist’s advice and be willing to bend a little. Their job is to make you look amazing and if that means maybe tweaking what you originally had in mind then it’s something you need to consider. With nearly everyone having access to a camera on their phone, it’s easy than ever to make a record of your hair. 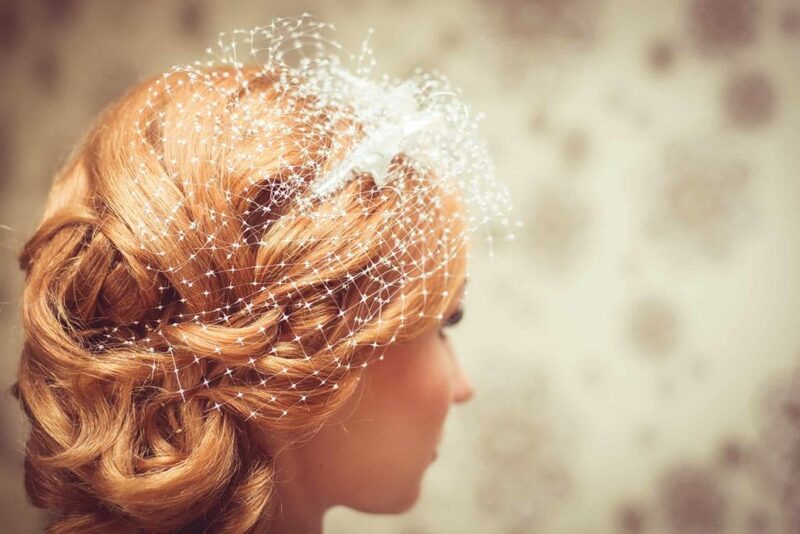 Take pictures from your trials from all different angles for reference and so you can get a true idea of how your hair will look on the big day. Most hairdressers will advise that you wash your hair the day prior to your wedding. Also remember to skip your conditioner. This will make it easier for your stylist to work with. If you’re thinking of having a specific colour for your big day make sure you trial it first, around 3 months before. This way you can get used to it and make sure you like it. Then it’s advisable to have it refreshed around 2 weeks before the big day. Don’t forget to bring your veil or accessory in for your trial. You need to know what your hairstyle is going to look like when it’s fully dressed. If you’re planning your wedding get in touch. 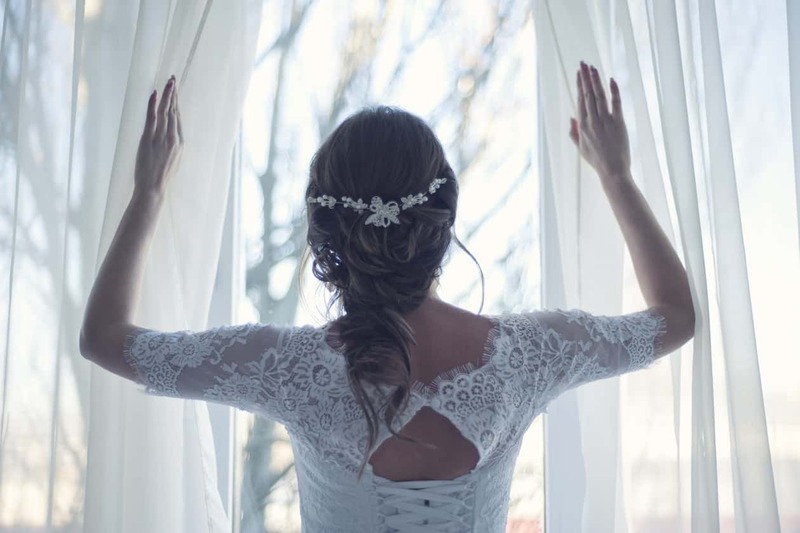 Our dedicated bridal consultant can talk you through your options. Guiding you through the process with ease and comfort. 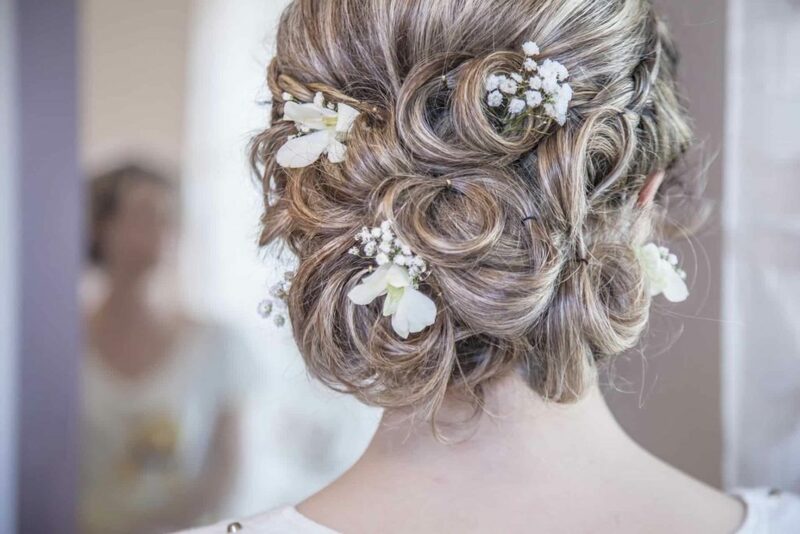 Our wedding hair packages include breakfast and fizz at the salon for you and your party getting the big day off to a big start!